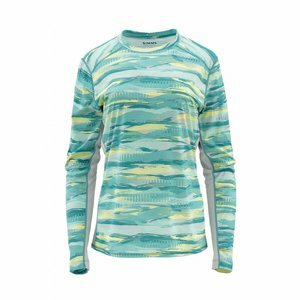 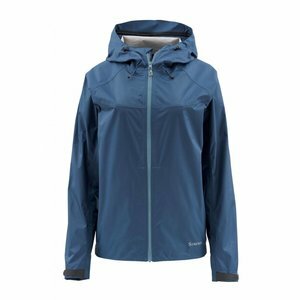 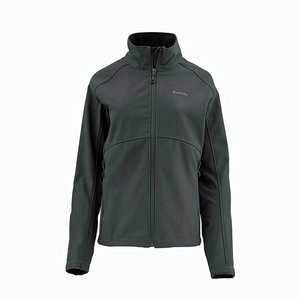 Simms Womens Challenger WindBloc Jacket, Hold your own against the squall in Simms' Challenger Windbloc® Jacket for women. 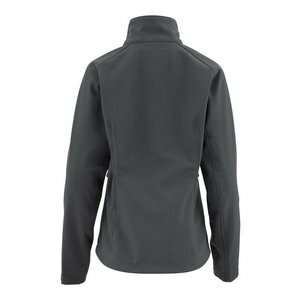 The versatile jacket is made with storm-defying Polartec® Windbloc® stretch fleece that's breathable and has a water-resistant finish. 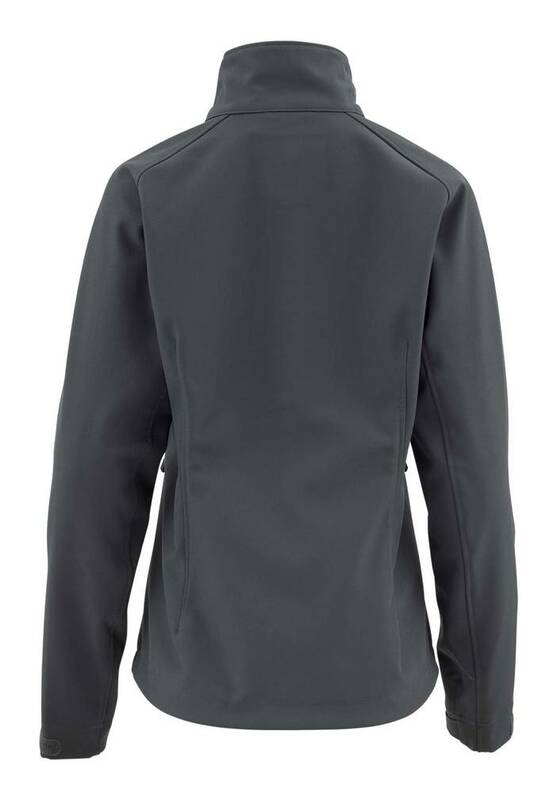 Your line won't catch on the molded cuff tabs. A slight drop tail hem provides coverage, while the adjustable waist dials in comfort and fit.